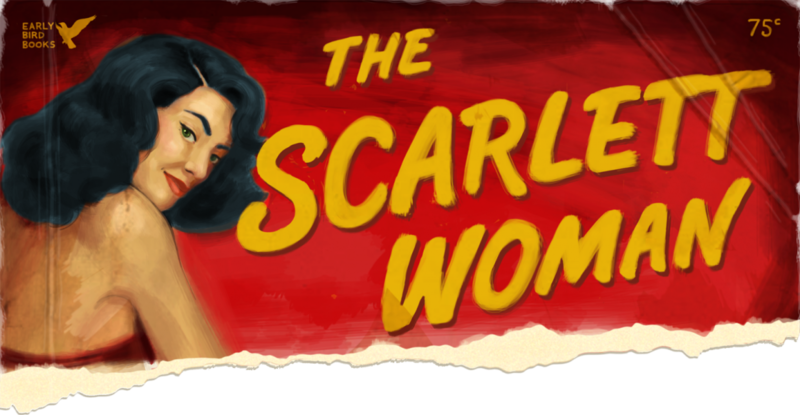 ← Body Image: My Name’s Scarlett, And I’m a Fat-Shamer. Magazines: Size Matters—Independent Zine ZINm Plays with Proportion. You’d never catch a newsstand glossy changing its size, except for the occasional handbag edition of Cleo or Marie Claire. But independent zines can afford to experiment with size, as this month’s edition of Marc Bonnici’s independent ZINm does. Inside, Bonnici profiles his favourite magazine covers, from Ginnifer Goodwin on Lucky, to Adam Lambert for Galaxie, Elizabeth Taylor on her People tribute issue, and Nicole Scherzinger for Pride. 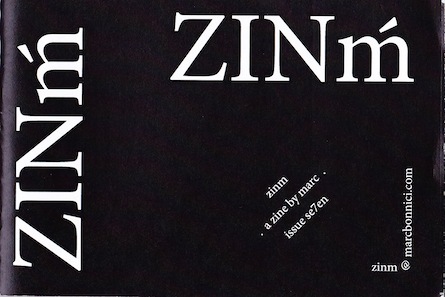 Related: ZINm Review, Issue 6. George Michael Paper Dolls in Independent Zine ZINm.